Submerging Markets™ : Haiti: Most Wooden Houses Survived. 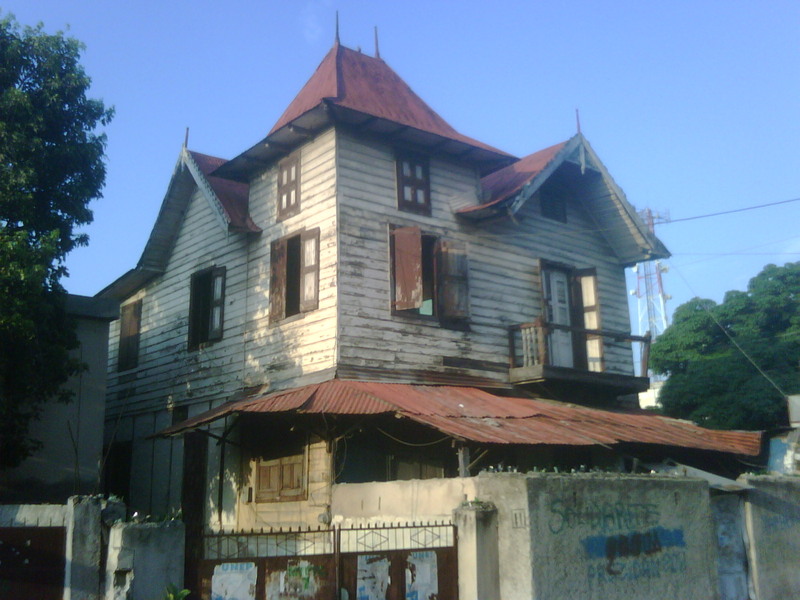 Haiti: Most Wooden Houses Survived. .... Unfortunately Haiti has been largely deforested. Another libertarian achievement: no land reform+ few national forests+rural poverty + no forestry programs. So they built Port au Prince out of cheap cement and "sable blanc...,designed to survive hurricanes but not even 7.0 quakes. "